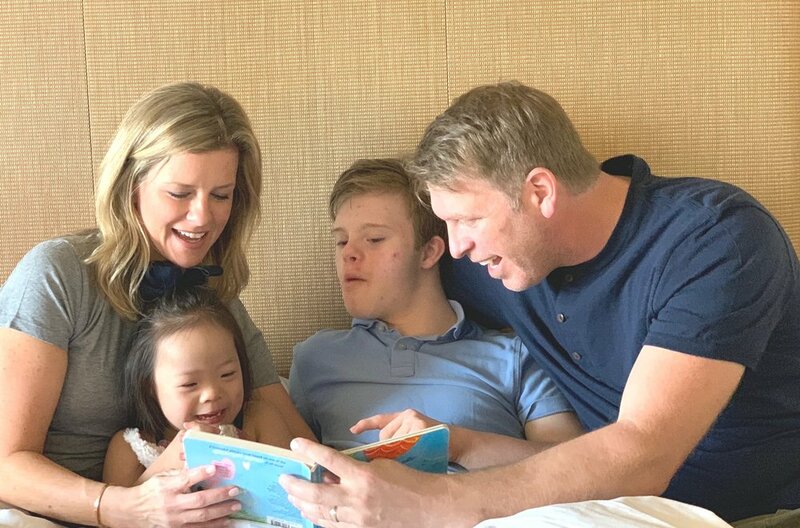 As a mom of two children with Down syndrome, I understand the desire to find books that make your kids come alive—the ones they love so much they can practically act them out. Finding resources that meet your special kids right where they are can be a challenge, so I put together a list of my favorites (well, really they are Cade + Joy’s favorites!) to share. Want a copy? Just pass along your email address below and I’ll send it your way!